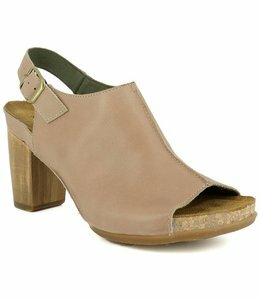 The Raine peep-toe mules from BeautiFeel is the perfect shoe to wear through the seasons. 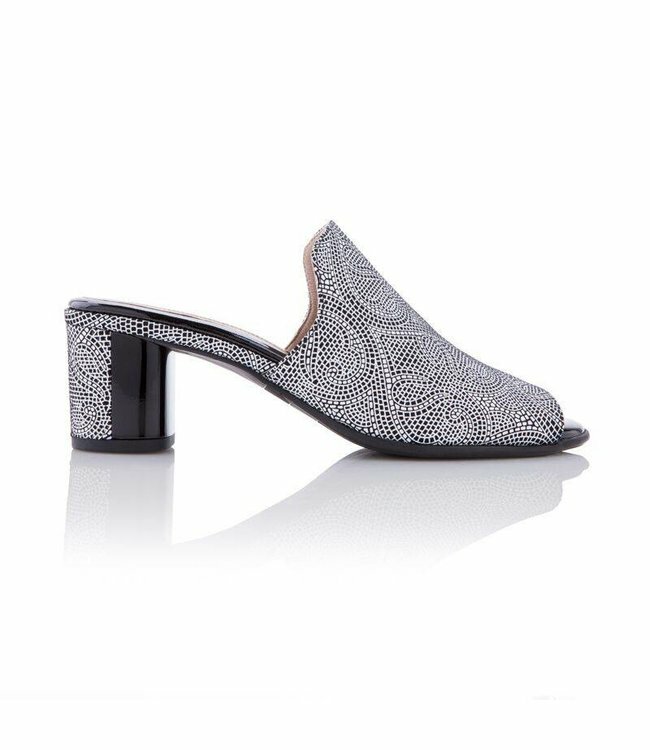 This timeless style with a modern mosaic pattern pairs perfectly with airy summer dresses, black tights, or fitted pantsuits. • Premium Italian suede upper. 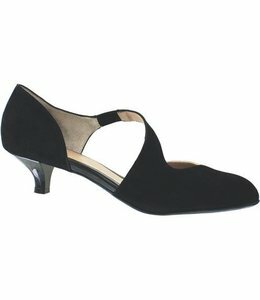 • Comfortable patent covered heel with height 5.5 cm. 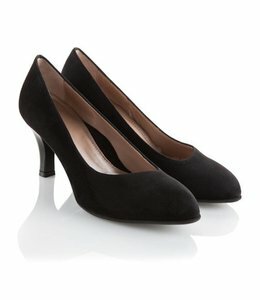 • Double density anti-slip heeltip. 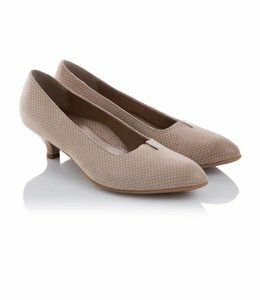 • BeautiFeel exclusive cushioned insole. 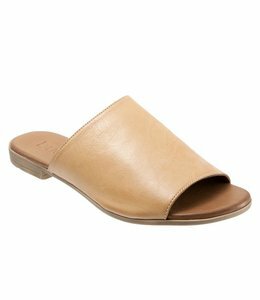 Jory is a single band open toe slide sandal.